We love helping, anytime you need it! 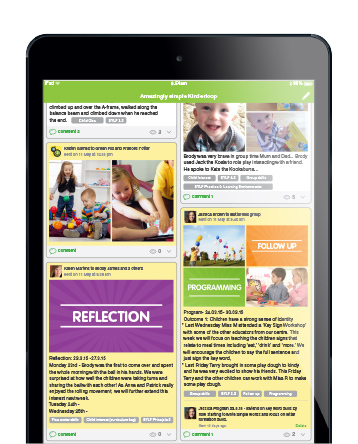 Child care educators, teachers and families around the world love and use Kinderloop every day to create simple and effective developmental journeys, saving time, money and bringing the fun back to early years documentation. We understand that anything new can take time to learn, so below are some simple help documents and video tutorials to help you get started with your own Kinderloop. We listen to every one of our amazing Kinderlooper's, taking your feedback on-board. We are still only human though, so if there is anything that is not covered here, send us an email or give our support educators a call and we will answer your question as soon as we possibly can. Ever wondered how it all works but were afraid to ask? well we believe there are no silly questions so join us for a nuts and bolts chat about Kinderloop. We can also accommodate personal web tours and in-person training if that suits you better. 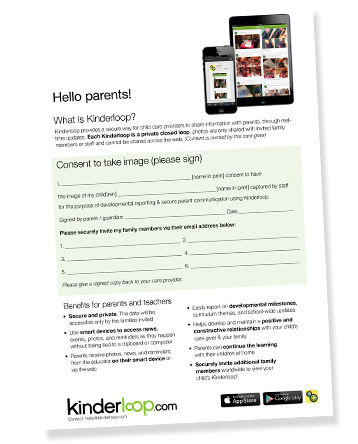 Help explain Kinderloop to parents; email, print, put in mailboxes, or hand out at training sessions. 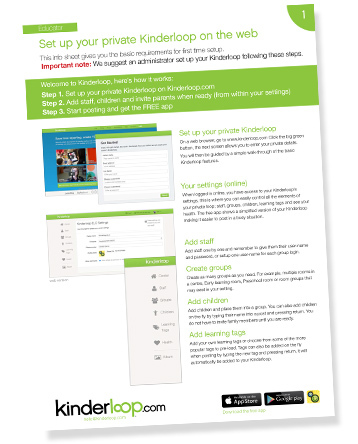 Everything you need to explain Kinderloop to staff or administrators at your next professional development session. 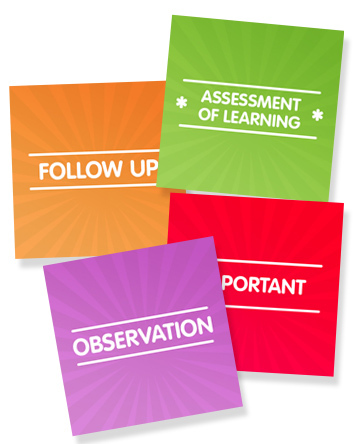 Included are handouts, parent form, FAQ’s and useful images. A letter for parents to explain Kinderloop and collect email addresses so you can securely link family to their child’s private Kinderloop. A groovy poster you can hang at your place of work (or on your fridge if you really love us). 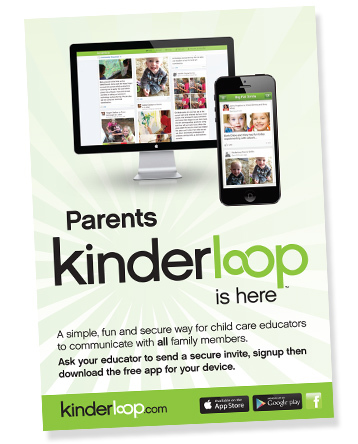 A collection of Kinderloop post images, and our logo for use in your communications. Save them to your device camera roll & computer. A handy info sheet on different post types to help take your Kinderloop and documentation to the next level. Find a quiet moment, grab a cup of tea and learn more. 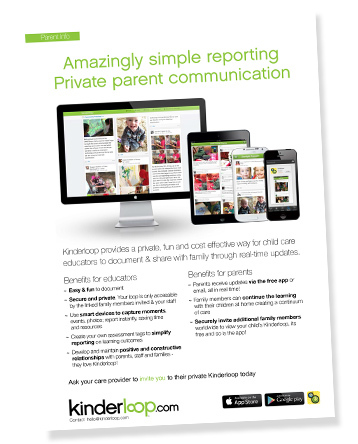 This recent news story really explains in a nutshell what Kinderloop is and how it helps child care providers and families. This video takes you through the whole process of first signup, it shows you how to setup your secure Kinderloop, adding children and inviting their parents and your very first post via the web. Remember to download the free iPhone or iPad app once you have signed up!! This short video explains how to use tags and the search feature to record learning journeys for each child. How to add children to your secure kinderloop and invite their parents and family members, when you are ready of course. How to use the app within your service to privately record events as they happen and post to your own kinderloop. Educator Michelle takes you through the finer points of ducumentation using your private Kinderloop, make the time to watch, she is awesome! The third and final installment, wow, Michelle is good isn't she!